If you've missed any of these posts and want to read them click on the Advent 17 link (also in the right hand sidebar) and you should get the whole series. To all who received him, who believed in his name he gave power to become children of God, who were born, not of blood, or of the will of the flesh or of human will, but of God. We have heard 23 stories of physical births in the Bible, but we will finish with an equally important spiritual birth, the new birth God promises to everyone who is open to receive it. The famous prologue to John’s Gospel, “In the beginning was the Word, and the Word was with God, and the Word was God…” functions a bit like a birth story. It sets the scene for Jesus’ adult ministry, just as the shepherds and wise men do in Luke and Matthew’s accounts. At the heart of John’s message is the good news that God in Christ comes to dwell with us. In the birth of Christ to Mary, we find new birth too. We are ' given power to become God's ' children. We can learn to live as part of his family, as we were always meant to, at home with him, sharing in his life. It isn’t a new idea. Back in the Old Testament book of Deuteronomy, the people of Israel were told by Moses that “you were unmindful of the Rock that bore you, you forgot the God who gave you birth.” (Deut 32.18) We were always God’s children, right from the beginning, and God longs for us to remember this, living the life of love and peace which he intended for us. “Beloved, let us love one another, because love is from God; everyone who loves is born of God and knows God.” (1 John 4.7). As we follow Jesus, says the New Testament, we can rediscover our original sonship and daughtership, draw close again to God with confidence, and learn to live out the “family likeness.” That’s what John means when he says that we need to be “born again”. (John 3.16) We are born again in Christ, and he is born again in us. · In what way would you like to be “born again”, have a fresh start, this Christmas? 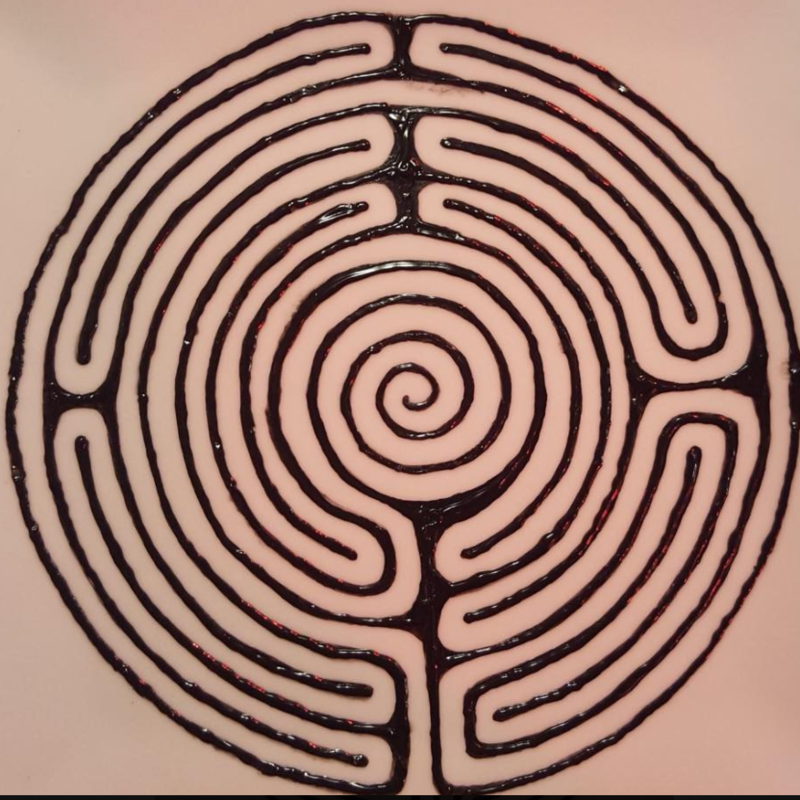 · Pray for yourself, that you will find the “new birth” you need this Christmas. I hope you've enjoyed this series on Biblical births. Here is a poem I wrote many years ago to accompany the gifts I gave my friends. It seemed an appropriate way to end this series. A poem written to accompany my inadequate Christmas presents to my friends. new-made, in the sharing of our dreams." "We have brought in the tides together. for heartbeats and a hand's touch. wrapping white bones with the stretched flesh of our cares. learning length of leg and reach of flailing arm. And after all this...what then shall we find? himself, at last, is born? Dec 89. Anne Le Bas. Mary gave birth to her firstborn son and wrapped him in bands of cloth, and laid him in a manger, because there was no room for them in the inn. The story of the birth of Jesus – the last birth story in the Bible – is also its most familiar. Only Luke records the actual birth. Matthew simply tells us that “after Jesus was born in Bethlehem of Judea, wise men from the East came” (Matthew 2.1). He doesn’t say how long after – it may have been anything up to two years later – and he says nothing about the birth itself. We don’t know how much, if any, historical fact there is in either Luke or Matthew’s stories (they are quite different, and cannot easily be mashed together, though this doesn’t stop us trying to!). Both Luke and Matthew, however, set the birth in Bethlehem, and make the point that Jesus is born to an ordinary, perhaps quite poor family – there is no room for them at the inn. Both their stories stress that Jesus is born against a backdrop of danger. Matthew has Herod try to find and kill Jesus. Luke tells of them being forced by a census to make a risky journey to a place where they have nowhere to stay. Both Gospels use the birth stories as ways to introduce the kind of themes they will dwell on in their stories of the adult Jesus. This is God’s son. In him, God comes to dwell with us, not choosing a life of wealth and power, but the vulnerability of a child, born in a world that is hostile to vulnerability then, just as it is now. Throughout his life he will identify with the vulnerable and marginalised, and his life will culminate in the ultimate vulnerability of death on a cross. 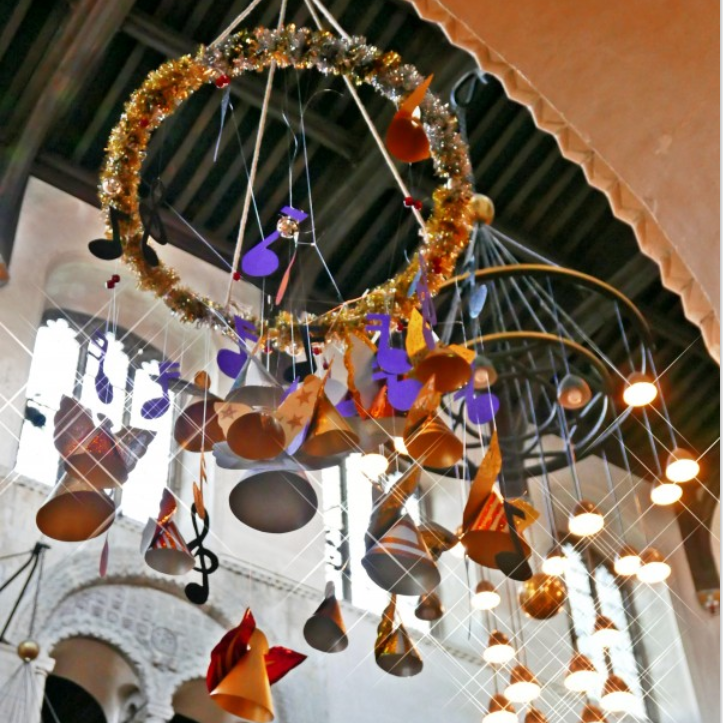 · What is your earliest memory of hearing the Christmas story? Who told it to you first? Can you remember what you thought and felt about it? · As you read the story, be aware of what in it feels like good news to you today? We know, though Zechariah and Elizabeth do not, that John will end up being executed by King Herod, beheaded on the whim of his step-daughter, Salome. Zechariah and Elizabeth rejoice at his birth - he is another of the long-awaited miracle babies of Scripture. He brings them joy now, but the task he has been born for will cost him everything. · We don’t know whether John’s parents were still alive when he started his ministry in the desert, or when he was killed . If they were, what do you think they might have felt? · Are there any stories in your family of people who did unusual, brave or risky things? · Pray for parents whose children are aid workers or put themselves in risky positions for the sake of others. The prophet Hosea is commanded, according to the book that bears his name, to marry a woman who is a prostitute, as a message to the people of Israel. This seems extraordinary to us, but this sort of prophetic action was quite common in the Old Testament. Gomer bears Hosea three children whose names all in some way reflect what Hosea believes God is saying to his people. They are facing destruction at the hands of the Babylonians. According to the prophecy, their nation has been fatally weakened because they have made alliances with other nations and worshipped other gods. Hosea’s prophecies are full of the forgiveness of God, despite endless provocation. Perhaps Hosea learned this within his very difficult marriage. · What is your reaction to this story? What do you imagine family life in Hosea’s house was like? · Our names matter to us, whether we like them or not. Do you know why your parents chose your name? Do you think it suits you, and if not, what would you like to change it to? · Pray for families living amid the destruction of war as Hosea's family did, who feel they are deserted and forgotten by God and the world. Until very recent times it was impossible to be certain who a child’s parents were. DNA testing can now tell us this, but in the past, children mixed up at birth might never be reunited with their true families. In this story, King Solomon, who was famed for his wisdom, is presented with an apparently impossible dilemma. Two women who are prostitutes share a house. Both have baby sons within days of each other, but according to the woman who speaks first to Solomon, the other woman’s child dies when she lays on him. Allegedly, she swapped her dead child for the living child of the other. But the other woman denies this. There is no way of proving it one way or the other. Solomon’s judgement is shocking. The child should be cut in two and half given to each woman. Instantly one woman – the story says it is the mother of the living child – insists that the child be given to the other woman. At least he will then live. This is enough to convince Solomon that the woman prepared to give him up to save his life is the one who is his mother. Even if she isn’t (there is the possibility that she is mistaken herself) the child will be better off than he would be with a woman who was happy to see him cut in half just so that she could win the argument! · In this case the squabbling mothers are apparently not related. It is more often the case that, children become the battleground between warring parents who have split up, or become focuses for tensions between parents and grandparents or in-laws. Have you had any experience of this? · Pray for children who feel “torn in two” by squabbling families and are not valued for themselves. The woman conceived; and she sent and told David, “I am pregnant”. Nathan, the prophet, came to David and challenged him with a story about a rich man who stole the one ewe lamb of a poor neighbour to feed a guest instead of taking one of his own, large flock (David had many wives and concubines by this stage.) When David expressed his horror at this story, Nathan told him that “you are the man”, and denounced his treatment of Uriah (he doesn’t mention his treatment of Bathsheba!) The punishment for this would be that Bathsheba’s child would die. Despite David repenting and fasting, the child died a week later. David and Bathsheba mourned, and in time, they had another son, Solomon, who went on to succeed David to the throne, and whose wisdom was legendary. It is a sad, sordid story; there were no winners. Traditionally Psalm 51 is attributed to David, a psalm of lament and repentance for his actions. · Bathsheba’s voice is never heard in the story. What do you think she thought and felt as it unfolded? · The Biblical writers interpreted the death of Bathsheba’s first child as a punishment on David. What do you think of this? · Pray for children conceived in circumstances where their birth is viewed as shameful by the society around them. · How far back can you go back in your genealogy? What do you think your ancestors would think of your life now? · Are there stories of migration in your family? How do you think that affected those involved? · Pray for immigrant and refugee families, as they make new lives in a foreign land. Hannah is one of the two wives of Elkanah, but while Peninah has many children, Hannah is childless. It is a recipe for rivalry and ill-treatment, as we have already discovered in earlier stories. Desperate, Hannah prays at the shrine at Shiloh. (Jerusalem has not become the capital yet, and there is no temple.) Her prayers are so intense that the old priest, Eli, thinks she is drunk. When he hears her story he is moved and prays that God will grant her prayer. When her child is born, she names him Samuel, which may be a play on the Hebrew word “listen”. It may surprise us that, as soon as the child is weaned, Hannah brings him to Eli to be brought up at the shrine. He is another ‘nazirite’ , like Samson (see yesterday), with a special purpose to fulfil. Samuel’s job will be to listen for and proclaim the word of God to a people who have forgotten what it sounds like. · What do you think of Hannah giving Samuel to Eli to bring up? Why might she feel she needs to do this? Could you have done it? · Are there times in your life when you have desperately wanted something? Did you get what you wanted? Did you tell anyone about your desire, or keep it to yourself? Did you tell God about it? 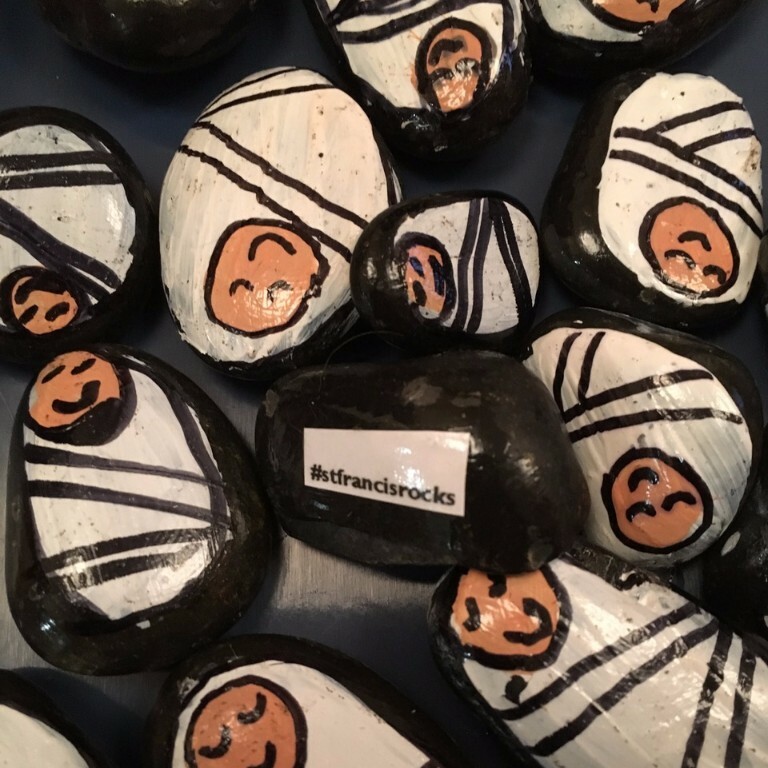 · Pray for parents and children separated from one another, whether by choice, ( at boarding school for example) or by circumstances beyond their control, through war, poverty, illness or family breakdown. The story of the birth of Samson is another story of a childless couple who eventually have a special baby, but in this case, there is no manoeuvring or manipulating. Manoah’s wife, who isn’t named, is visited by an angel and told she will conceive. Her husband doesn’t seem to believe her, but the when the angel appears to him too his is finally convinced. If that reminds us of the stories of the births of John the Baptist and Jesus, that's not surprising.. The writers of their birth stories appear to have modelled them on stories like these. Manoah and his wife are told that their child is to be a “nazirite”, someone set apart for a special purpose. The first verse of the passage sets the scene; Israel is under attack by the Philistines, a warlike tribe which threatens their existence. Samson will be given extraordinary strength to lead the fight against them. You can read the rest of his story in Judges 14-16. Eventually Samson would be captured by the Philistines, having given away the secret of his strength to Delilah. He had started to assume that it was his gift to do what he wanted with, rather than the the gift of God, given for the service of his people. Ultimately, though, as a prisoner, "eyeless in Gaza" his strength returns, and he destroys his captors, their temple, and himself. It is a brutal end which may shock us now - maybe it seems too much like the actions of a modern day suicide bomber. At the time it was written though, it would have been seen at the time as an inspiring sign of his devotion to God. The people of the Bible had only the vaguest idea of how babies were conceived, and they viewed every baby as a gift of God, a miracle. The conception of children like Samson was simply a bit more miraculous than most – a sign that they were set aside for some special purpose. · Are there any stories in your family of “miraculous” births, babies whose conception or birth defied the odds? · What do you think the effects of knowing you are a “miracle” baby might be on the child as it grows up? · Some children’s lives seem set on a particular course from an early stage, for good or ill. They may have a particular talent and feel duty bound to develop it, or they may have been told that they “will never amount to anything” and feel that their future can never hold out any hope. Pray that all children might be free to find God’s purpose for their lives. The woman conceived and bore a son: and when she saw that he was a fine baby, she hid him three months. When she could hide him no longer she got a papyrus basket for him , and plastered it with bitumen and pitch; she put the child in it and placed it among the reeds on the bank of the river. At the beginning of the second chapter of Exodus, we meet a nameless woman who has a nameless son. He could be any one of the Hebrew babies whom Pharaoh is trying to get rid of. This is “anywoman”, and “anybaby”. There is nothing at all unusual about this woman. She feels just as most mothers would about their children in this situation, a fierce love and protectiveness. There is nothing unusual about the child either. He is vulnerable and helpless. We aren’t told until verse 10 that this is Moses, the child who will grow up to lead his people out of slavery and back to the Promised Land from which their ancestors came. The mother’s name, we discover in Exodus 6.20, is Jochebed. But she isn’t the only mother in the story. Pharaoh’s daughter, who takes pity on the child she finds and takes him under her protection, acts as a mother to Moses, as do her attendants, who must realise the truth, but keep it to themselves. Miriam, his big sister, also keeps a motherly eye on him. There is a whole network of mothering around Moses, which enables him to survive into adulthood. · Imagine you are Moses’ mother, making the papyrus basket in which you will entrust him to the crocodile infested river Nile. What might you be thinking and feeling as you weave it? · Who nurtured and protected you as a child? Did you have more than one “mother”, as Moses did? 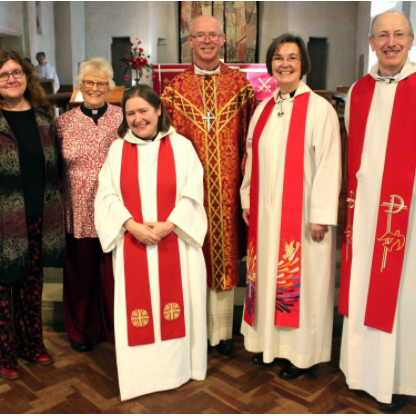 Welcome to the December edition of Rochester Diocese's new monthly e-newsletter. Thank you for subscribing! This is a text block. You can use it to add text to your temlate. 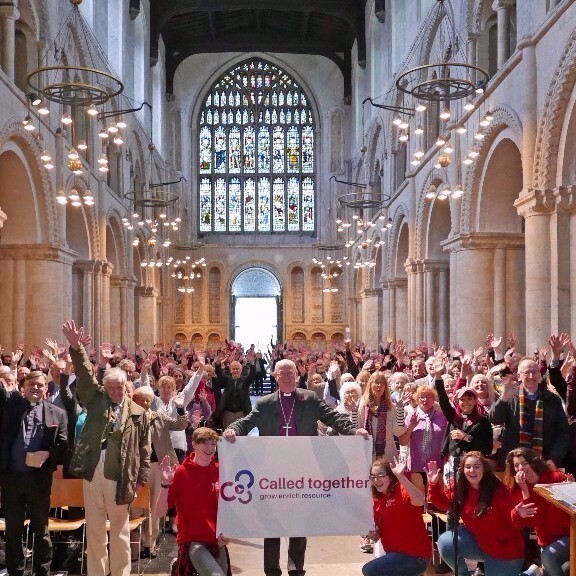 Hundreds gathered at Rochester Cathedral to celebrate the launch of Called Together, the new five year vision for the Diocese of Rochester. 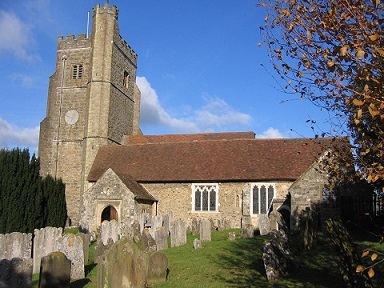 Events in each archdeaconry will take place early in the New Year. Read more. We also have our Facebook and Twitter feeds, where we can share news too, so it is definitely worth getting in touch. 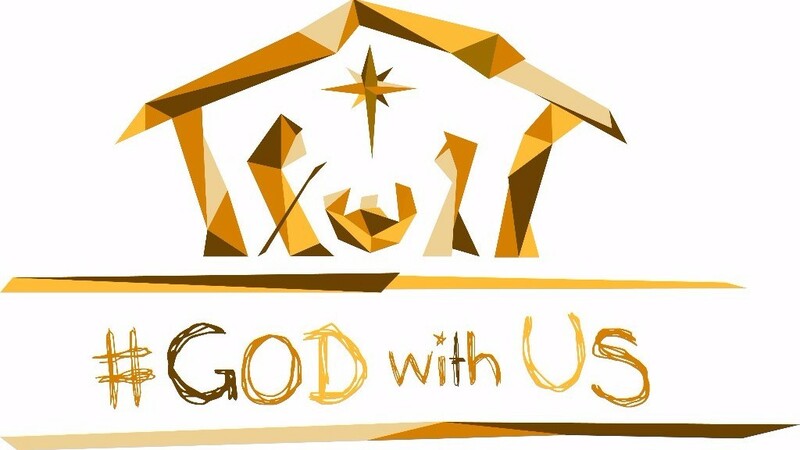 The National Church's Advent Campaign, #GodWithUs is now in full swing. You can still sign up for daily reflections and new videos are being regularly posted on the website. More here. 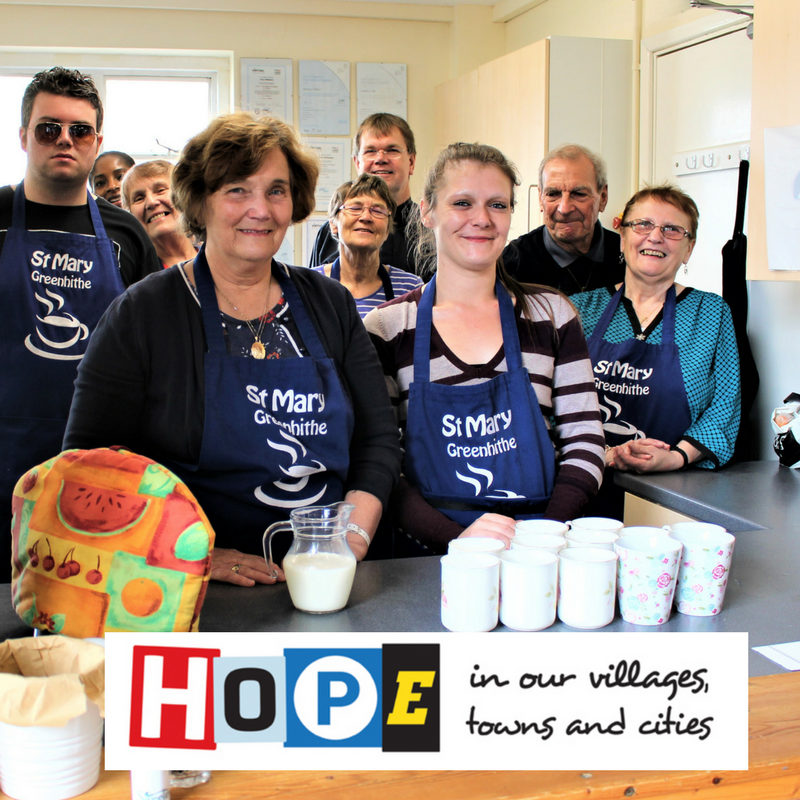 Home for Good is a Christian organisation that campaigns to ensure that every child who needs one, has a home. 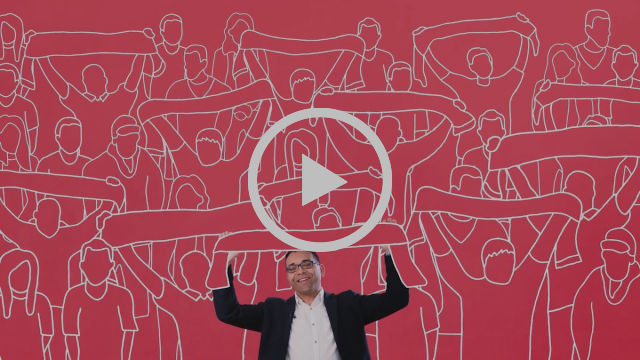 This video shows how 'welcome to the stranger' is at the heart of the Christmas story. 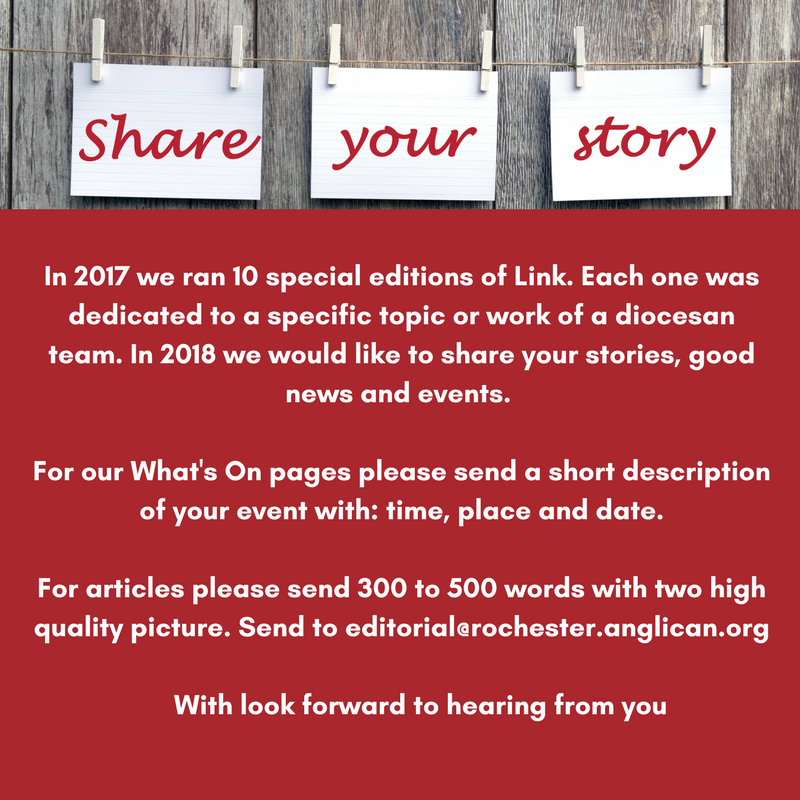 Copyright © 2017 DIocese of Rochester, All rights reserved. A child is born 10: It’s a girl!